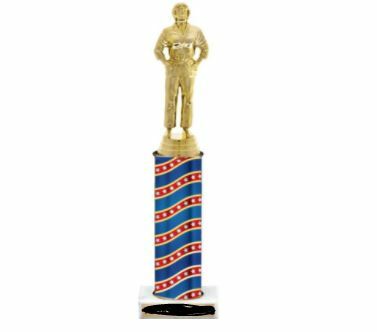 At the request of many children (and some adults) we will be awarding trophies at our May tournament. Please note that we are asking competitors, coaches and/or parents to please submit their pre-registration by email by midnight, Friday, May 4th. Then print and bring the completed registration forms with you to the tournament. Also, note the slight changes to our junior start time–we will start at 2:00pm – divisions will be fought and trophies awarded as the day progresses. First matches will be the youngest juniors, older juniors at the end.